Hover on the image on the left and then start typing your text below. Enter your custom message and adjust to fit within the engraved area. 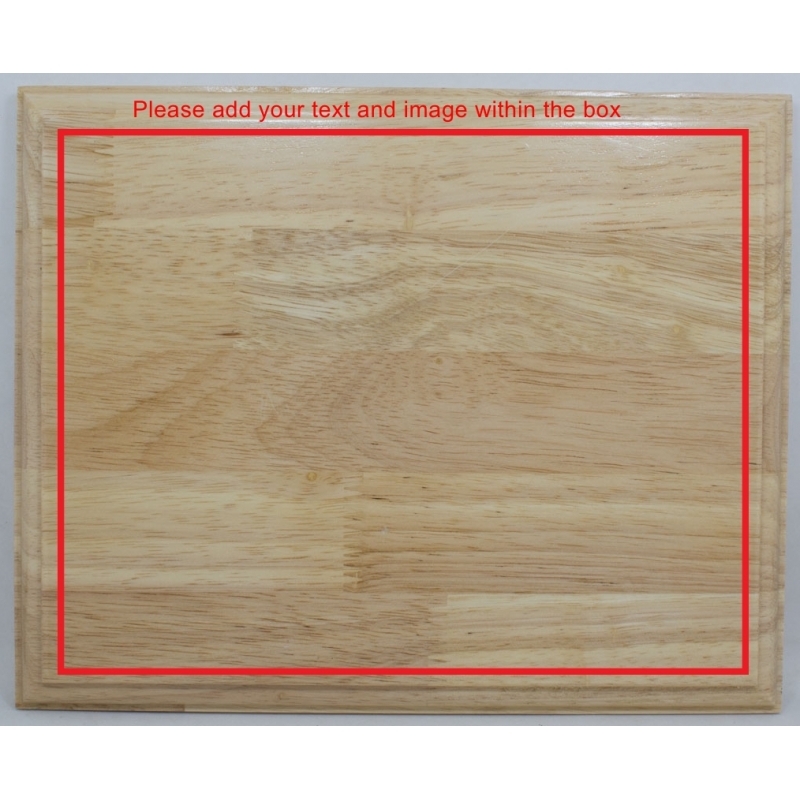 Enter your Bottom tag line to be engraved and adjust the size / position in the image. 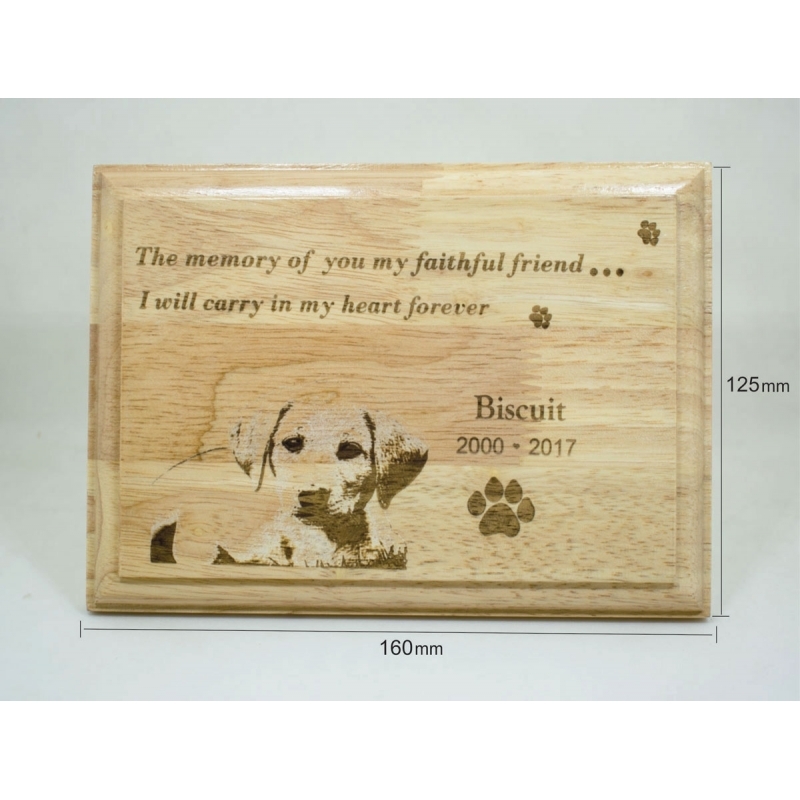 Please select where you want the image to be engraved. Step 1: Select your size of the plaque. Step 2: Edit the text as you want and upload image. Step 3: Complete the settings by adjusting positions and sizes of all the layers added. Step 4: Select Add to cart and complete the order normally. ** NOTE : If you already have standard design please send email to sales@toysofcpt.com with order reference number in subject. 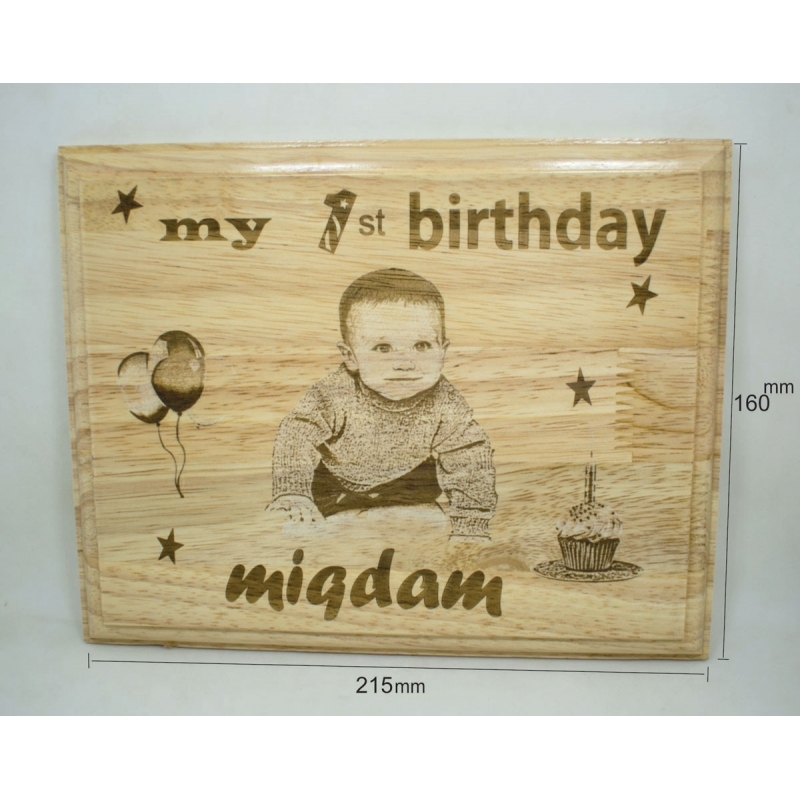 Wooden Engraved plaque with full customization. 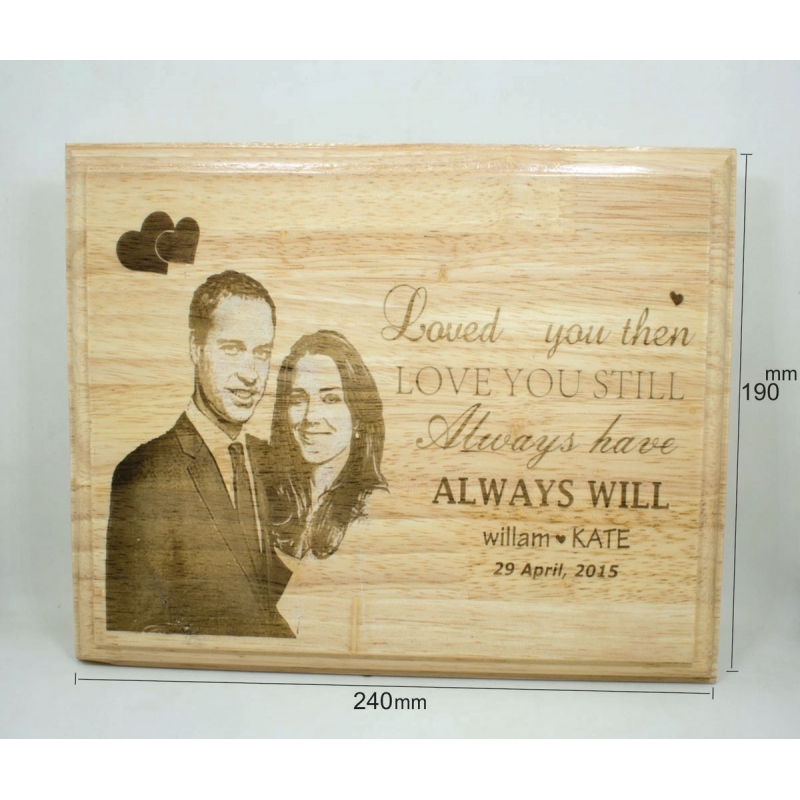 Etch your words and moments on wood and get it captured permanently. Perfect gift for mother's day, birthday, anniversary, wedding gift, or any other occasion. Suitable for all occasions- appreciation of zeal, expressing your feelings, or capture your thoughts. Suitable for table top grooming or wall fixing. 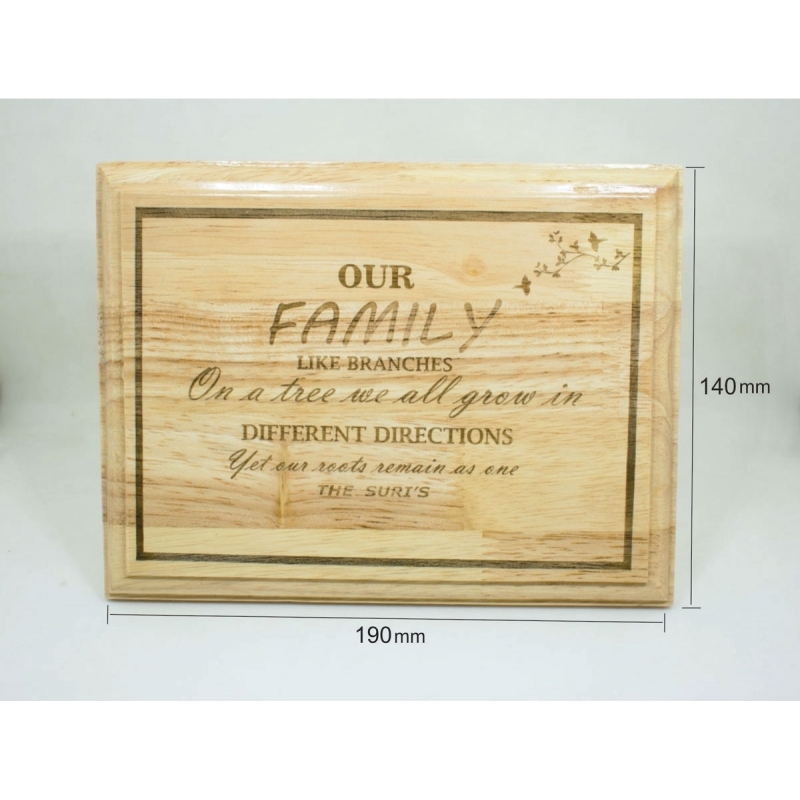 Etch your words and moments on wood and get it captured permanently. 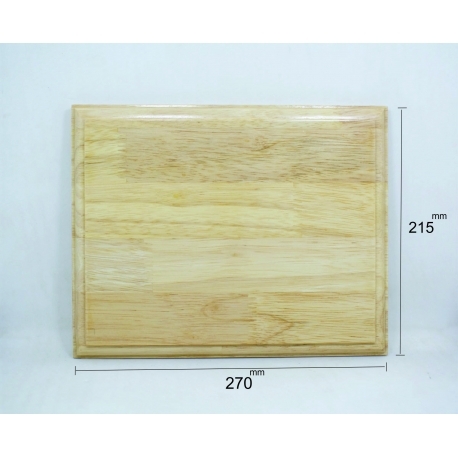 May it be the appreciation of zeal, expressing your feelings, or capture your thoughts, this high quality wooden plaque is possessed to serve all purpose. Be it your friends, employees or clients, this certificate with high quality finish is assured to make your mark. 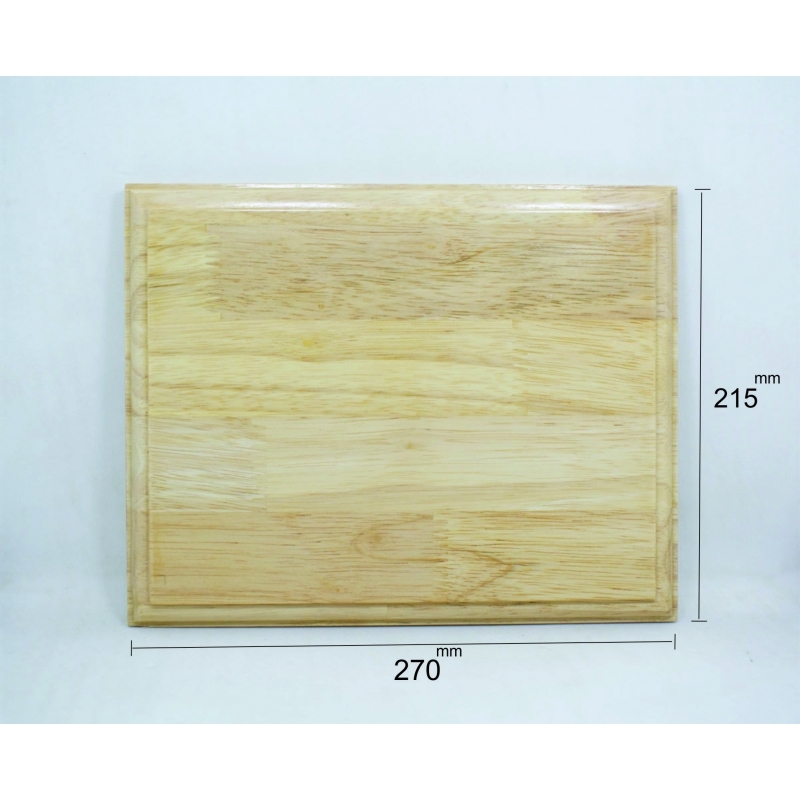 Wooden Certificate/ photo plaque is made of high quality rubber wood and is laser engraved with your custom text and image. For Best Results: Upload HD photo, and keep the text short.